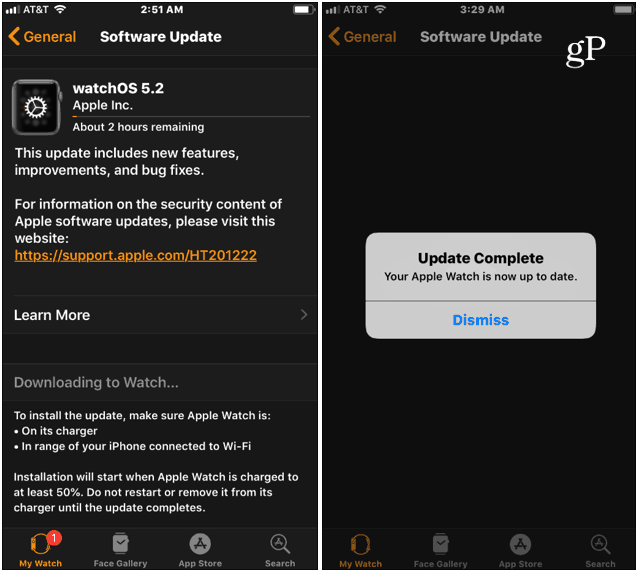 Just like any other tech device you own, you want to keep your Apple Watch up-to-date to get the latest bug fixes and other improvements. Here is how to check for updates manually. Just like with your iPhone and other tech devices, you want to make sure your Apple Watch is running the latest version of its software. Of course, you need to keep your watch up-to-date to get bug and security fixes. But you also want to update it to get the latest cool new features and watch faces when they are available. Typically, when an update is available you will receive a notification, but you can also check for them manually. Here’s how. 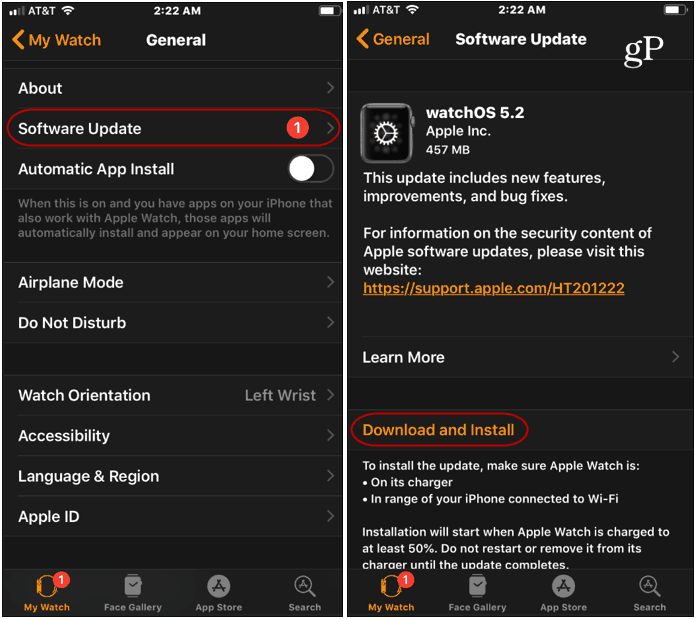 Similar to installing Apple Watch apps, you don’t update your watch directly from the watch, but rather from your iPhone. Note: Before getting started, first, make sure your iPhone is up-to-date and running the latest version of iOS. Also, keep your iPhone and watch close to each other to make sure they are in range. And make sure your Apple Watch is connected to its charger. Open the Watch app and head to My Watch > General > Software Update. It will check for updates and if one is available, tap the “Download and Install” button. You will also need to enter your passcode to start the update. You can monitor the progress of the update and when it’s done you will get a confirmation message on the iPhone. Your watch will automatically restart during the update process. Keep in mind that some of the updates (depending on the size) can take a good amount of time to complete. So, you want to make sure both your iPhone is plugged in and your watch is on its charger. Also, don’t restart your iPhone or Apple watch while the update is in progress. That’s it! Your watch is updated to the latest software, and hopefully, the update came with new watch faces and other cool new features. Sometimes you might have a problem getting the update to work. 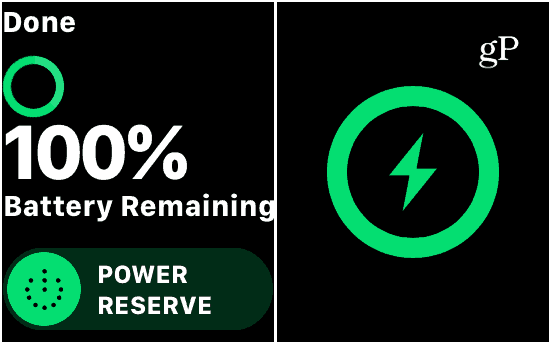 If so, restart your watch and iPhone and verify the watch is connected to its charger and actively charging. Then follow the same steps again to activate the update.